The Global Climate Observing System (GCOS) are requesting comments from the scientific community on their new Implementation Plan. The first GCOS Implementation Plan in 2004 concentrated mainly on the physical climate system and actions to enable the production of Essential Climate Variable datasets. This 2016 Plan also aims to incorporate broader climate policy observation requirements from the adaptation and mitigation communities. It will be submitted to the UNFCCC for its COP 22 meeting. Calling all polar scientists! The Ice Sheet Mass Balance Inter-comparison Exercise (IMBIE) project would like to take this opportunity to encourage members of the scientific community to get involved in the project’s second assessment. For further information and registration, follow this link. The adoption of the relatively new approach to processing altimetry data, known as swath altimetry, is transforming the outcome of altimetry studies on our cryosphere, including those within the CCI Greenland and Antarctic Ice Sheet projects. The application of swath altimetry to CryoSat’s SARIn mode data importantly provides us with new information/insight into the topography of the Earth’s ice sheets which cannot be achieved using conventional altimetry processing techniques alone. This technique and its use is explained in the Earth from Space video below. For additional information, please read the BBC’s article on the story. The main objective of PolarGAP, an ESA-funded project, is to collect gravity data at the North and South poles, regions that were missed by the satellite GOCE due to orbit constraints, which can then be used to help complete a global model of the Earth’s gravitational field. In the Earth From Space video below, the CCI Greenland Ice Sheet project science leader, René Forsberg, talks about PolarGAP’s latest field campaign to Antarctica. A number of the CCI projects have recently released their latest newsletters, ESA’s Living Planet Symposium special issues, containing up to date project information. By sourcing the relevant data from a decade (2003 - 2014) of CCI GHG data products, scientists have shown that the global atmospheric concentrations of Methane and Carbon Dioxide continue to rise, at rates of 0.3% and 0.5% per year, respectively, despite global efforts to reduce them. For more information, take a look at ESA’s ‘Methane and Carbon Dioxide on the Rise’ article or visit our CCI page for GHGs. The first mosaic of Africa, generated through ESA’s CCI Land Cover project, was presented last week at ESA’s Living Planet Symposium in Prague (Czech Republic). The mosaic uses almost 7000 images that were taken by the Sentinel-2A satellite between December 2015 and April 2016. For more information, please see image link. ESA's Living Planet Symposium conference kicks off on the 9th May 2016 in Prague, Czech Republic. There are over 3000 people registered for the conference, making it the largest Earth Observation conference to date. The Climate Change Initiative will be there, with presentations from all of the CCI projects (see below for details), as well as an exhibition stand on Floor 2 on Climate from Space. 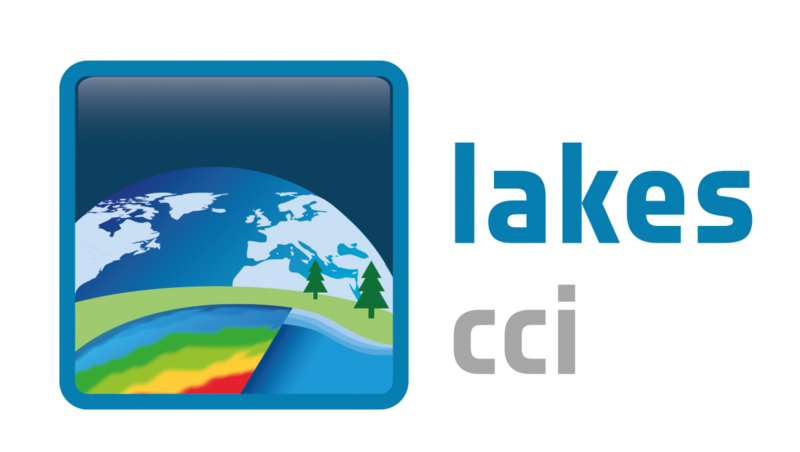 CPOM Near Real Time Ice Velocity monitoring service now live! 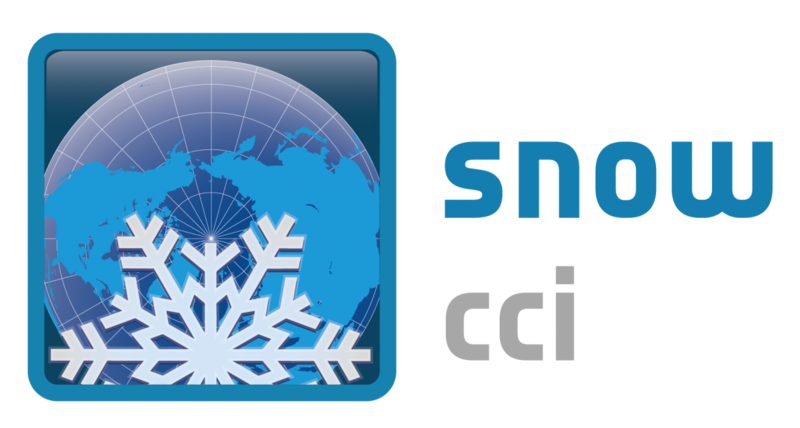 To coincide with the launch of Sentinel-1B, NERC’s Centre for Polar Observation and Modelling (CPOM) has released their new ice sheet outlet glacier velocity monitoring service to the public. This service provides users with free access to downloadable maps of near real time ice velocity, produced by tracking moving features in synthetic aperture radar data (acquired by ESA’s Sentinel-1A satellite and soon to include Sentinel-1B), for key outlet glaciers of the Antarctic and Greenland ice sheets. This service is accessible via http://www.cpom.ucl.ac.uk/csopr/iv/.